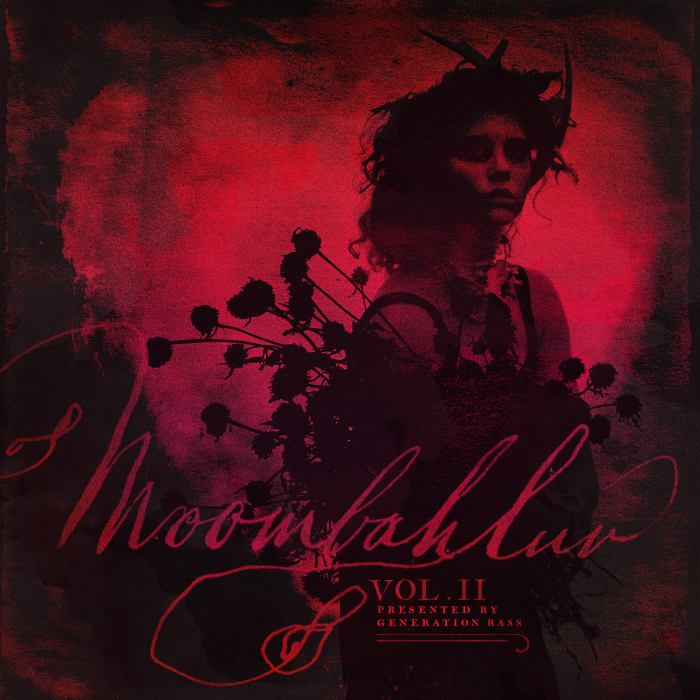 Generation Bass and Dj UMB have been huge supporters of Moombahton since the get, and they just dropped Moombahluv Vol. II. It also just happens to feature a new tune by yours truly. If you dug Heartbreaks Moombahsoul compilations or any of the smoother, more vibed out moombah sounds this comp is a slam dunk for you. Dance music as we know it has always needed to prove itself. After the acid house boom the taunt was that it couldn’t sell albums – Orbital and The KLF soon shot that notion down. Every single genre since then has had to stare down dissenters, so the onus would always be on Moombahton to prove that it amounts to more than an airhorn and a dem bow rhythm. But this scene is about defying convention at every turn, so it comes as no surprise it’s already actioned its own evolution, and Generation Bass, always at the sharp end of this new tropical explosion, set down a marker for progression and a sign of Moombahton coming of age with Moombahluv Vol.1, which amended the template, setting a new path for a more mature sound, one that wasn’t reliant on bangers, one that stood up to scrutiny. Volume 2 was a given, and Gen Bass has ensured there’s been no compromise or drop-off in quality. A compilation that soundtracks and shapes this exciting scene, it represents the true scope of the creative minds at work, ranging from Heartbreak’s glacial soul stylings through to Big Makk’s core-tinged expansion of the sweeping melodics of Lykke Li, this captures the mood of a movement. With artists like Riot Earp, Ben Tactic, Stlkrfxxx, Jamrock and others involved, Moombahluv Vol.2 creates a startling vision of where this thing may find itself in the coming month and years to come. This entry was posted on October 31, 2011 at 3:21 pm and is filed under Ben Tactic, Moombahton. You can follow any responses to this entry through the RSS 2.0 feed. You can leave a response, or trackback from your own site.